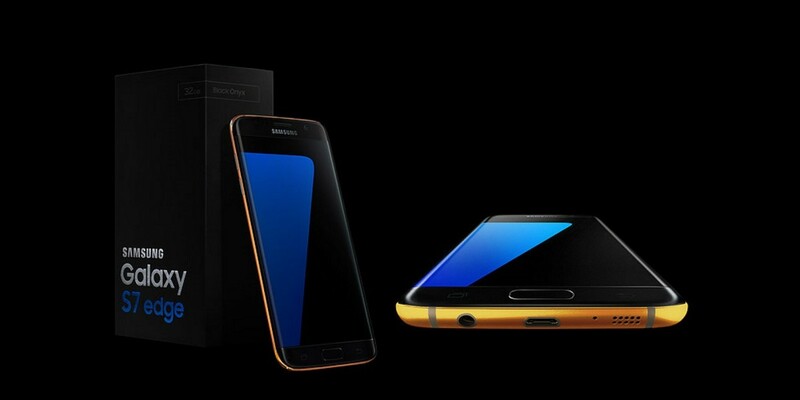 Little more than a week after the official announcement of Samsung’s Galaxy S7 flagship, there’s now a company offering to bling it out for you with a selection of luxury finishes. Truly Exquisite is offering the S7 and S7 Edge in 24k Gold plating, 18k Rose Gold, or Platinum. Obviously, none of these are a particularly cheap option if you’re considering a Galaxy S7, but they’re also not as expensive as you might expect. In fact, the 24K Gold-plated regular S7 version costs from around $2,250 (around £1,600 plus taxes, where applicable) rising to $2,600 (£1,850) and $2,675 (£1,900) respectively for the 18K Rose Gold and Platinum S7 Edge models. With the standard S7 starting from £569 and the Edge model from £639, the prices for those luxury finishes don’t seem utterly outlandish. I think I’d still have the regular version though.